Excel password cracker software to Crack excel password. 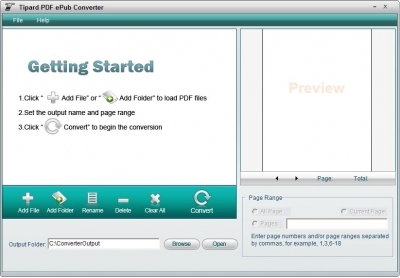 Tipard PDF ePub Converter can provide you with the best PDF to ePub converting experience. It will preserve the original texts, layout, images, hyperlinks and everything while converting PDF to ePub format.